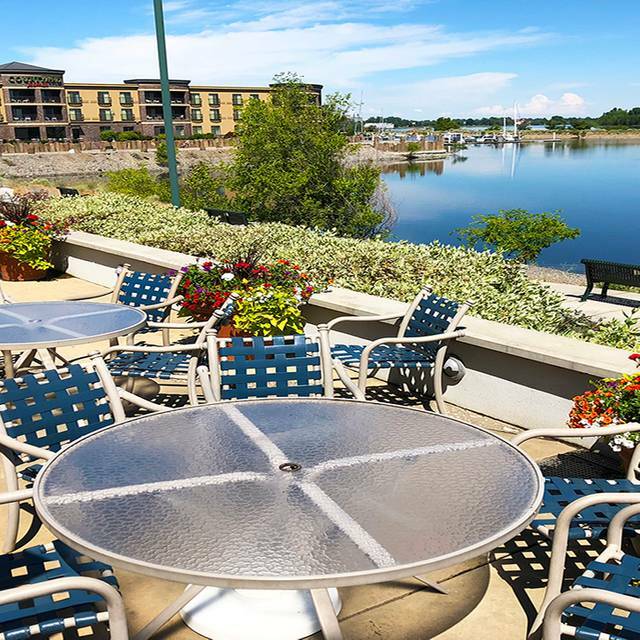 Anthony"s at Columbia Point overlooks the Columbia Point Marina and sits adjacent to Richland's Marina Park. 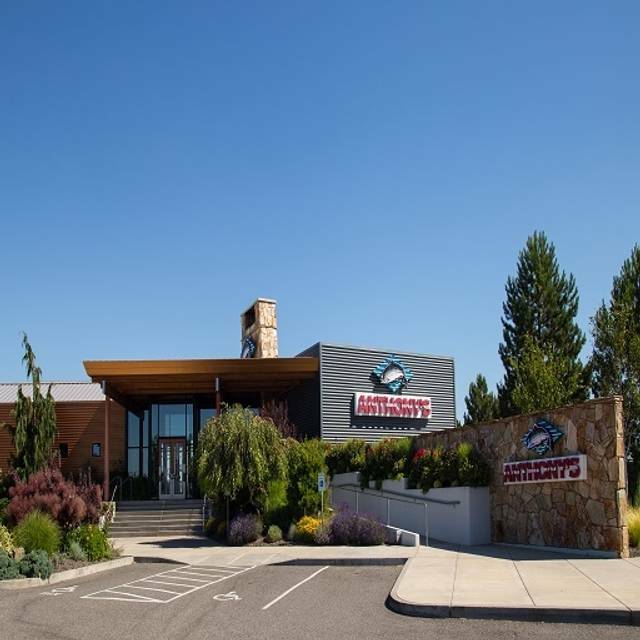 Our menu features fresh Northwest seafood and produce and serves lunch and dinner daily. 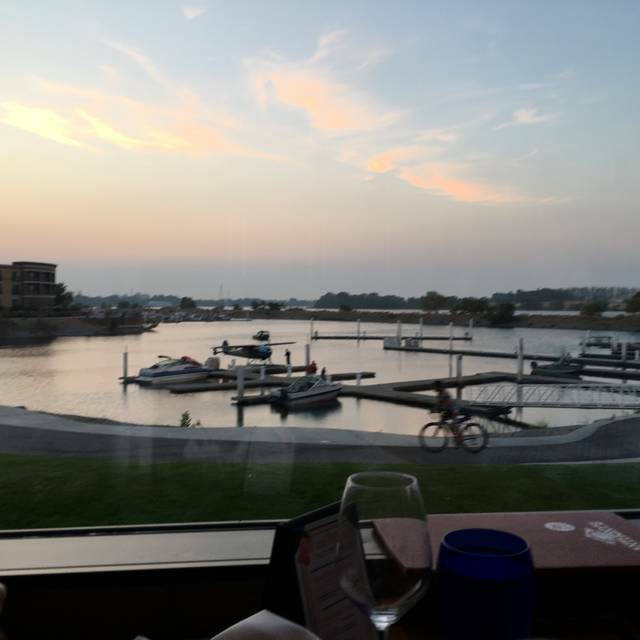 The view of the Columbia River provides a beautiful backdrop for your dining experience. Brunch was delicious and the service was great. The atmosphere was warm and inviting. 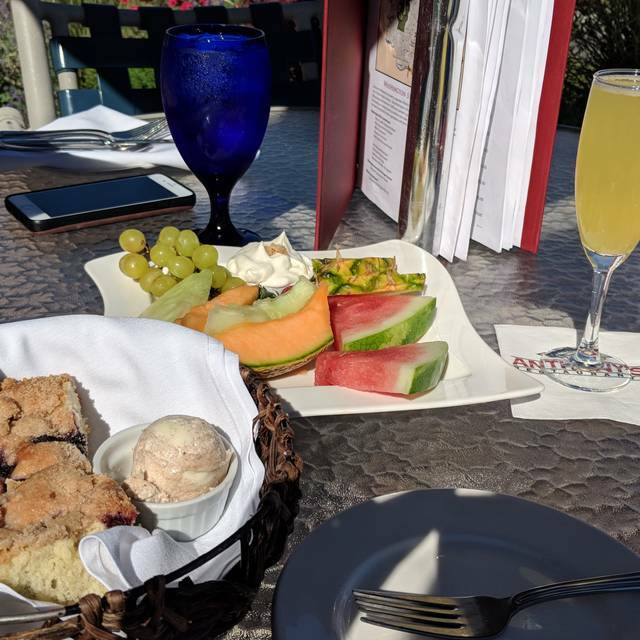 The blueberry coffee cake and fruit platter with a complementary beverage is such a nice touch. Great seafood and service. Also, a great selection of Washington wines. We took Friends with us to Anthony's and had a wonderful, relaxing time. The Wine Stewart, Kassandra went over and above to make our three wine tasting a nice experience. Thanks to the staff for a wonderful dinning experience. The server was inexperience and overwhelmed. The oysters were mauled. 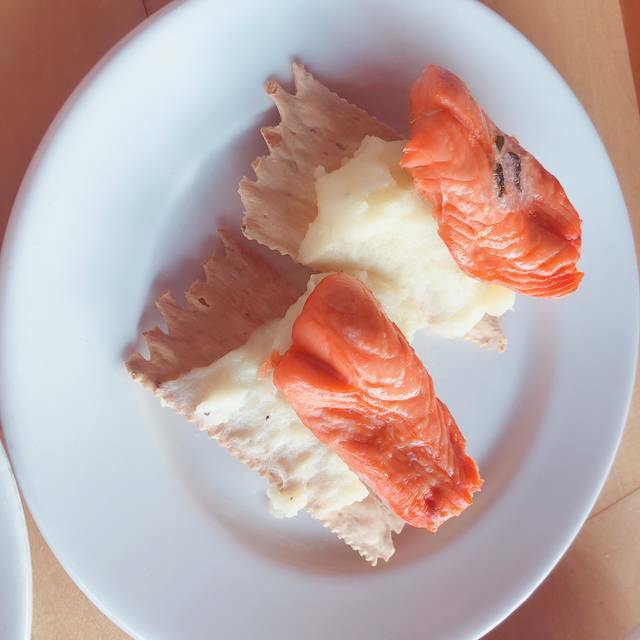 The salmon was overcooked. I left before dessert because everything was bad. First time will be the last. Great dinner with my wife, daughter and granddaughter celebrating 52 yrs of wedded bliss. One of our favorite places for a great dinner. Open Table was a fantastic app to use. Great having a table waiting for us at the time and the staff of Anthony’s knew why we were there (celebrating 30 years of marriage). Great way to go...second time using it! The service was very good. The meal was served in a timely manner without being rushed. Our sever was friendly and competent! As expected the menu choices were excellent. The only problem was the noise level with echoes makes it very difficult to have a conversation even when there are only two of you. The right description of the uncomfortable noise level has nothing to do with creating energy its is just plain bad when you have shout across the table to be heard. The eating area needs to be upgraded to absorb the echoes and echoes and endless echoes. Always a wonderful experience at Anthony's in Richland. A view of the Columbia combined with a delicious menu and fun drinks, it is our go-tp for special occasions. Food was outstanding. Our server was excellent. Great food, great service and a lovely wide open view of of the harbor. Very attentive staff. I can't wait for our next visit. I would recommend the waiter/waitresses bring the survey we needed to fill out toward the end, as opposed to just before our meal was served. It was unusual. We went early Sunday evening (1530) and there was no crowd. By the time we left, it was significantly more crowded, so I would highly recommend going early if you want a thoroughly relaxing dining experience. Had a fantastic brunch with friends. The food & service were outstanding. More spacious than other Anthony’s. Stunning view. Beautiful entrance. They were out of 2 out of 4 dishes we hoped for. Never experienced this in our almost 20 years of patronizing, would have come another time if forewarned. Drove 4 hours, looked forward to a meal and no big deal to be out of what’s offered on the menu/no acknowledgment of it when ordering, disappointing. Had to wait a bit to order and receive water, after that it was good. Cioppino was very salty, could not continue eating. Worsened as I ate. Onion ring on fish and chips is a nice touch, but $23 for the dish? Great food, great service, corkage fee was only $10. Our table all did the brunch, three eggs Benedict, one with the creme brulee French toast. All four of us were happy with our entrees and the included coffee cake but the side potatoes with the eggs Benedict were bland and very soft. It would've been nice to see more of the peppers and onions that were mixed in. Our server was wonderful, she made us comfortable and didn't intrude on family catching up. Excellent food. Restaurant was very crowded, but reservation was on time. fantastic in every way, food, service, and price was excellent. The Oyster slurp was fun. 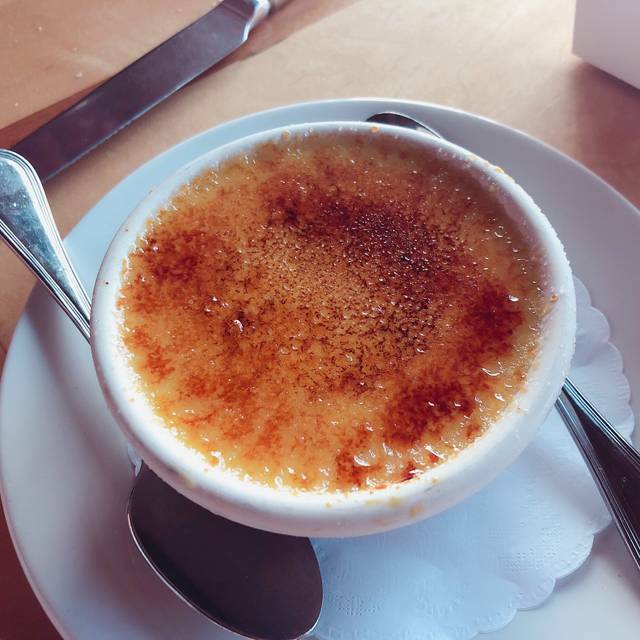 I've been here a few times, and have always found the food to be excellent, and this last visit didn't disappoint. Food was perfectly cooked and delicious...I had the scallops and I thought they were outstanding. They were having some sort of oyster celebration, and I had the selection of raw oysters and they were super fresh and super tasty. The overall ambiance is nice, with really nice views. My only minor complaint is that if you sit at a table near the windows, there is quite a strong draft from the ventilation system which is a bit too cold. Overall, highly recommended. It’s the type of restaurant where you pay usually a lot more for the atmosphere and location then the actual food itself. When we arrived, we were given the option of different seating types based on the view we wanted. We chose a half booth overlooking the river. The food was good - loved the steelhead, and the melting chocolate cake was wonderful. The Sunset dinners are a great value. The pan fried oysters were over cooked, dry and loaded with breading. Anthony’s promotion for March are oysters so you’d think they would cook them to perfection and not try to cover them up with breading. Very disappointed. We have loved this local restaurant for years, but have never tried them for brunch. It was delectable, intimate, beautiful scenery and ambience, and the food was exquisite. To top that all off, it was quite affordable! I was a little disappointed with the meal I ordered. Both my wife & I had the cab cakes for $39! Expected more than 2 silver dollar shaped cakes & some rice for that much dough. I will still go back there..but I will not have the crab cakes. Great service always. Very friendly also amazing food. Anniversary dinner. Excellent service, food and wine. Waitress was very personable and offered good recommendations. We had a very pleasurable evening. Although they were quite busy we never felt rushed or slighted. We will return!! Food was delicious! We were seated in the bar by the fireplace and it was warm, cozy and quiet. We very much enjoyed our brunch experience! 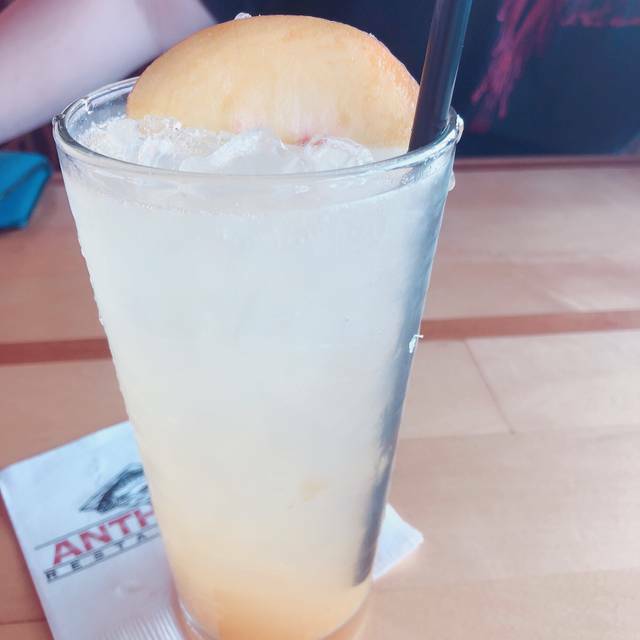 This was the first time I had Sunday Brunch at Anthony's. Everything was top notch quality and very filling. I can't wait to come back again and try out the other items I wasn't able to order this time around! My wife had the steelhead, and I had the ahi. Both dishes were wonderful . . . the ahi was cooked to seared / raw perfection. Michael was our server. Top-notch and on top of things. It was a pleasure to have him as our server. We can recommend this Anthony's whole-heartedly! 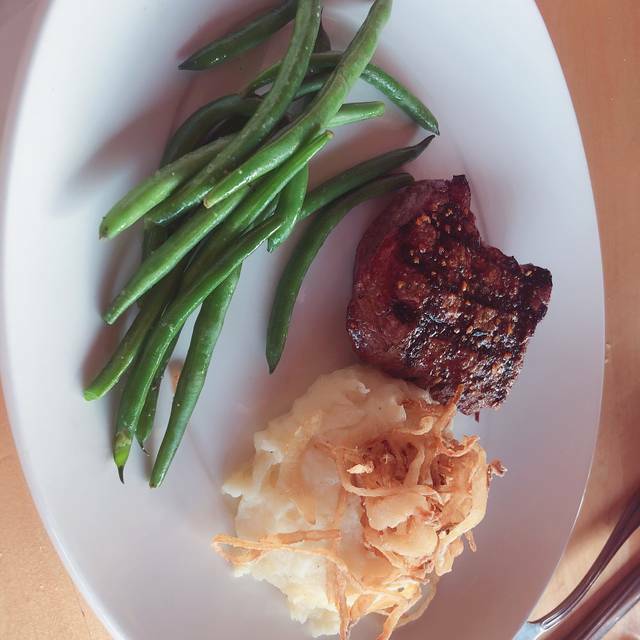 We live in Wenatchee, but when we visit the Trip-Cities, we always have dinner at Anthony's. We did the sunset dinner which is excellent value. Food was great, loved the "slow" service as we did not want to be rushed like on a previous visit. Being seated near the edge meant that there was little noise. Our waitress was fantastic, however the meat was burned and wasn't cooked to the requested Medium. 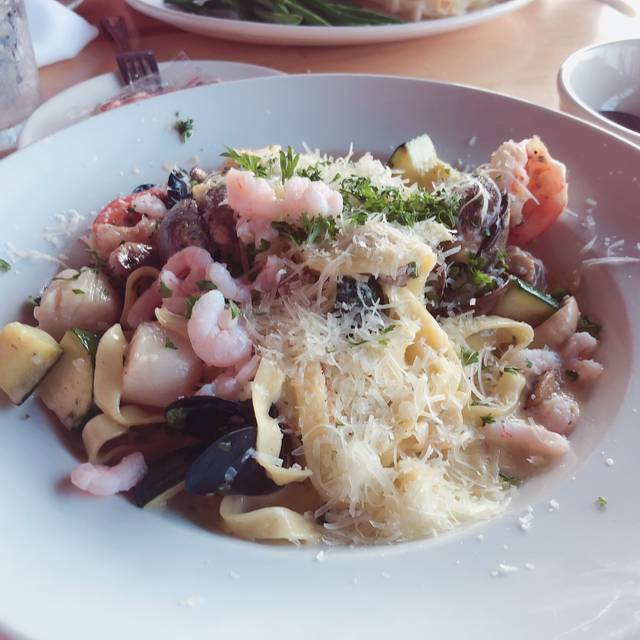 The shrimp scampi was on the plate in a pile of butter as it had obviously spent some time sitting around before being served to our table. The blue cheese salad with 6 salad shrimp was hardly worth the amount of money we paid for it. Anthony's used to be a favorite of ours as we always dined there in Seattle, but this experience left us feeling as if we paid almost $200 for three people for Denny's quality food. We won't be returning.